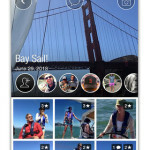 Cluster is the easiest way to collect and share photos. 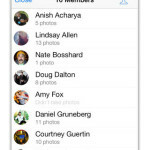 Invite friends and family to add photos around an event or topic and instantly create beautiful albums with everyone’s photos. 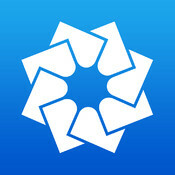 • Brides/Grooms – instantly collect wedding photos from guests in one place. 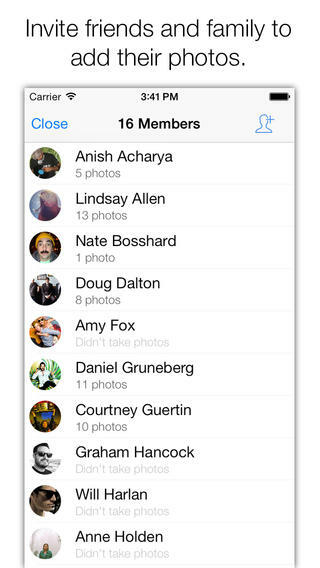 • Friends – easily gather photos from everyone in your group after a fun night out. 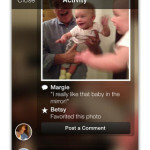 • Parents – collect photos of your children and share memories with family everywhere. 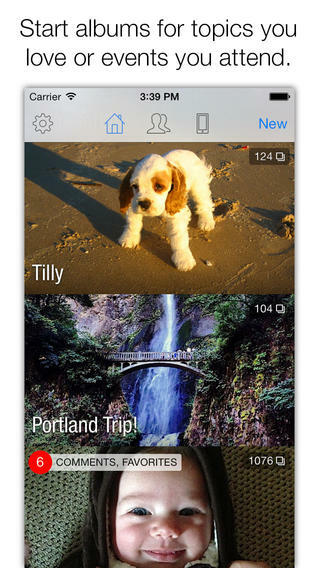 • Travelers – create an album of your trip and collect photos from travel friends. 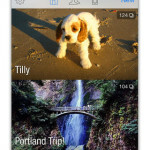 • Collect Every Photo – Create albums with photos from the people you care about. 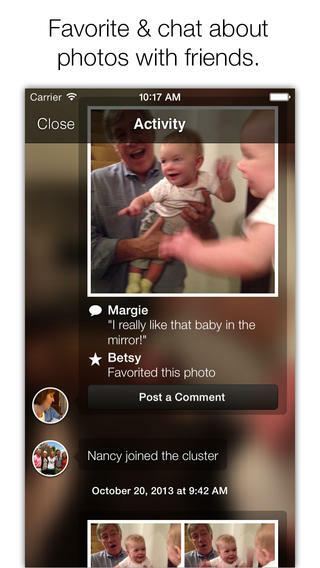 Everyone invited to join the album can add photos, comment on photos, and instantly view as images are added – no wait! 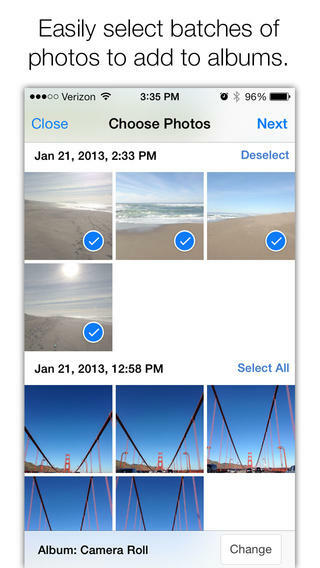 • Privacy – Create private photo albums that are shared only with those invited. 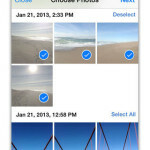 • Smart Photo Selection: Cluster quickly sorts your photos based on location and time. Photos are organized, stored, and beautifully displayed in Cluster albums. 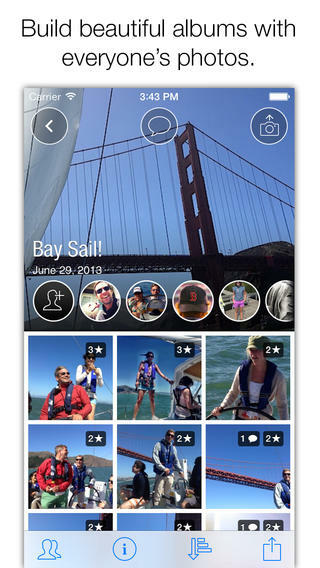 • Unlimited Storage: Collect and store an unlimited amount of photos with Cluster. Organize and explore your photo albums anytime in the app or on the web, with the option to save any photo to your phone in low or high resolution.